There are many drivers throughout Canada whose vehicle of choice is the light trucks. They enjoy the many extra benefits that come with these vehicles. But, they’re concerned about the safety factors of these vehicles. Many of them not only serve as a truck but also as the family vehicle. 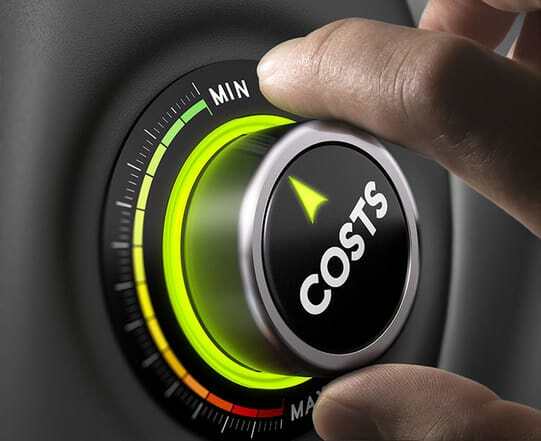 Then a second consideration is the cost of Insurance. Safety has to always be the priority. So for 2018, there have been some ratings performed. These pertain to which trucks are capable of hitting the top ten safest trucks list. The following are few found on many of the lists. Canada is a diverse country that offers many different types of driving conditions. As such the safety requirements may differ in regards to their level of importance. Drivers who pay attention to the safety features can make better-informed decisions. Those based on their particular needs. 6 How Do Insurance Companies View Truck Insurance? This truck has a lineup of some impressive safety features. It has the Vehicle Stability Assist program with traction control. This is a system that helps improve steering capabilities. Sometimes drivers tend to over steer or under steer. This safety system recognizes when this happens and can help correct it. The traction control helps the driver stay in better control when wheel spinning occurs. 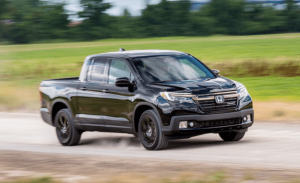 The 2018 Honda Ridgeline also has the Hill Assist. Now when a driver is on an incline and removes their foot from the brake the potential for roll back is eliminated. This may seem like a minor safety feature, but it is an important one. Tire pressure is something that a lot of drivers may neglect. Poor tire pressure can cause a tire to run flat and lead the driver to lose control. This truck has a built-in warning system that monitors the pressure for each tire. When the pressure is dropping a warning is emitted. In crash testing scenarios, this truck’s rating is good across the board. It is particularly favoured for its crash avoidance. With the credit going to the front crash prevention system. A truck’s components and workmanship are important for safety. This is something that one must think about when it comes to vehicle safety. 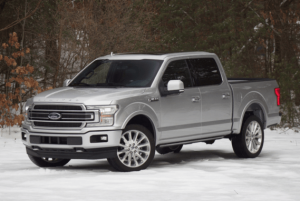 Ford’s known for their expertise at building rugged trucks. This also lends to the safety factors. In testing the Ford F250 is rated as good when it came to all the metrics for crashworthiness. Nissan relies on their Nissan Safety Shield Program to keep their vehicle owners safe. The system includes a blind spot warning. Plus rear cross traffic alert, moving object detection, and front and rear sonar system. Along with rearview and around view. 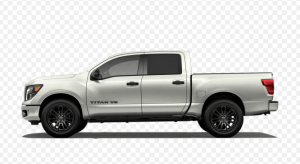 The Nissan Titan is a large pickup and it has received a good rating for crash worthiness. This Sierra 1500 is not going to be outdone when it comes to safety features. Some of the safety features may be options and are available as add-ons. The safety features to take a close look at are, low speed forward automatic braking, and the driver alert package. Also, lane keeps assist, Intellibeam, forward collision alert, safety alert seat, and hill start assist. The rating that puts the GMC Sierra 1500 into the good rating for collision testing is for double cab models. 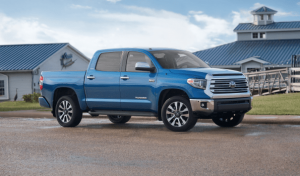 Toyota has provided some excellent safety features for the 2018 Tundra. These include the available blind spot monitor, and auto limited slip differential. Plus the eight airbags and the Toyota safety sense P.
How Do Insurance Companies View Truck Insurance? The type of vehicle that a person drives is one of the many factors that play a role in how much the insurance is going to cost. When it comes to trucks, the insurance premiums are often higher. By how much is going to depend on a completely different set of factors. One of the concerns that Insurance Companies have is the amount of damage that a vehicle can create. As it relates to being in a collision. Trucks being bigger in nature tend to do more damage when involved in a collision. It means that if the Insurance company has a claim, it will cost them more. Statistics are something that Insurance Companies rely on. The stats for trucks show they may be more susceptible to rollovers. This increases the risk of personal injury. Plus extensive damage to the vehicle. Again it raises the risk for the insurance companies. 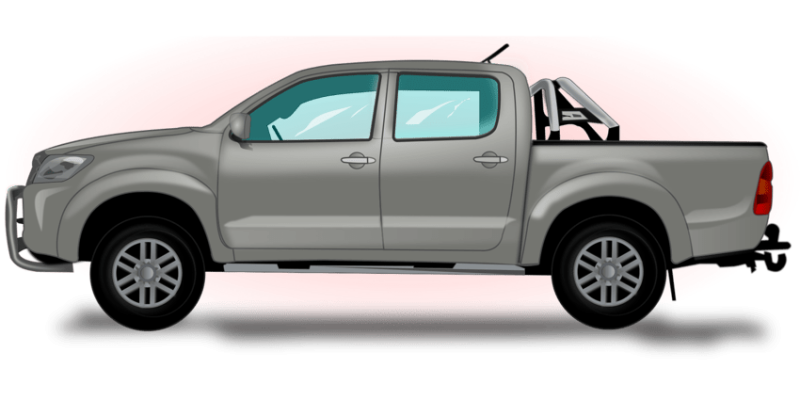 Trucks are favoured by vehicle thieves. Something that most insurance companies are concerned about. These may be some extra factors that escalate the cost of vehicle insurance. There are some things that can help lower it. Being aware of what safety features impress the insurance companies the most is useful. It may help with getting some discounts. Also, if the truck is not used for any business purposes make this clear to the insurance company. The rates for commercial insurance are higher than personal vehicle insurance. At the same time do not try and mislead the insurance providers. If the truck is used in any way, shape or form for business purposes, the Insurance company must know about this. Knowing what other factors come into play for premium setting is important. It also gives the insurance shopper a heads up to what potential discounts may be available. The insured may be able to take advantage of these. A few good discounts could lower the premiums. It could end up where they are cheaper than what one may pay for some of the other types of vehicles. If you are buying a truck and intend on keeping it for a few years, the new safety features may be important for the future. Insurance companies will gather stats over this period. They recognize a new safety feature as being one that is going to mitigate their risks. They may offer a discount for it in the future. The driver that has a vehicle with this safety feature may be able to take advantage of that discount.